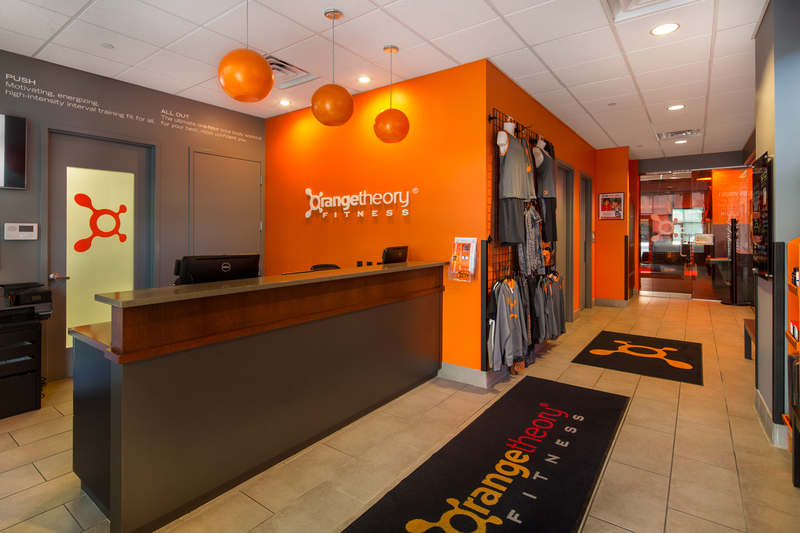 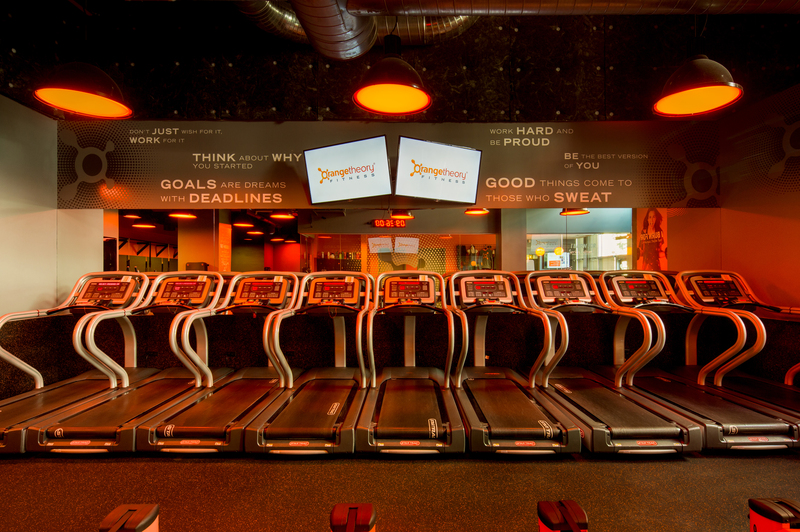 The buildout of Orangetheory Fitness included installing a 14” raised floor system over the entire space to bring the floor to the same grade as Wewatta Street. 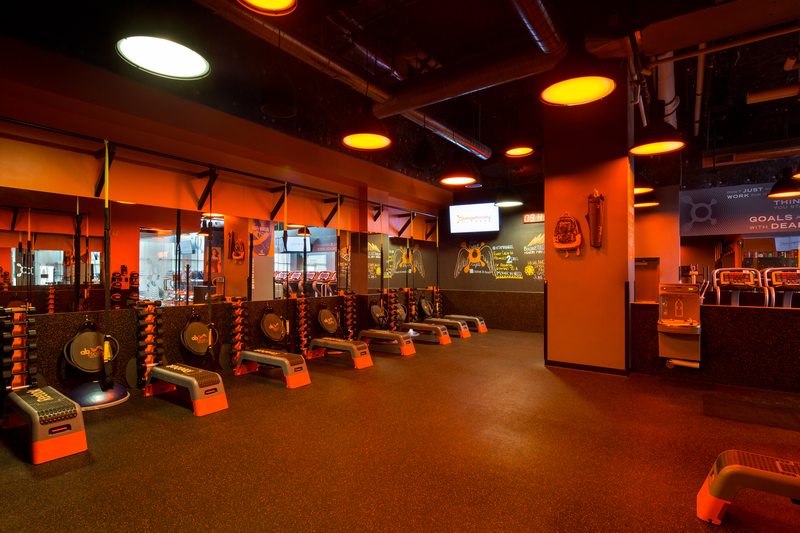 The buildout included two new locker rooms with large open workout space for treadmills/elliptical machines and TRX area. 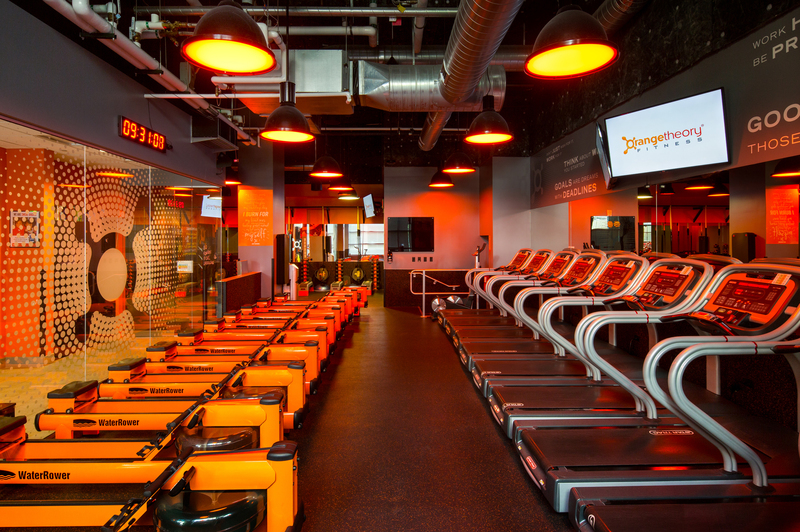 This project had a significant amount of acoustic dampening due to the 26’ tall ceilings and to ensure that the other tenants of the building were not impacted by the noise.